Hotel 137 Pillars Bangkok is one of the hotels that has left the most impression on me while visiting Asia this summer. Bangkok is a city of such a positive atmosphere, it offers so much to its visitors and it was a real pleasure to stay there for a few days. I really can’t wait to be back there as soon as possible! 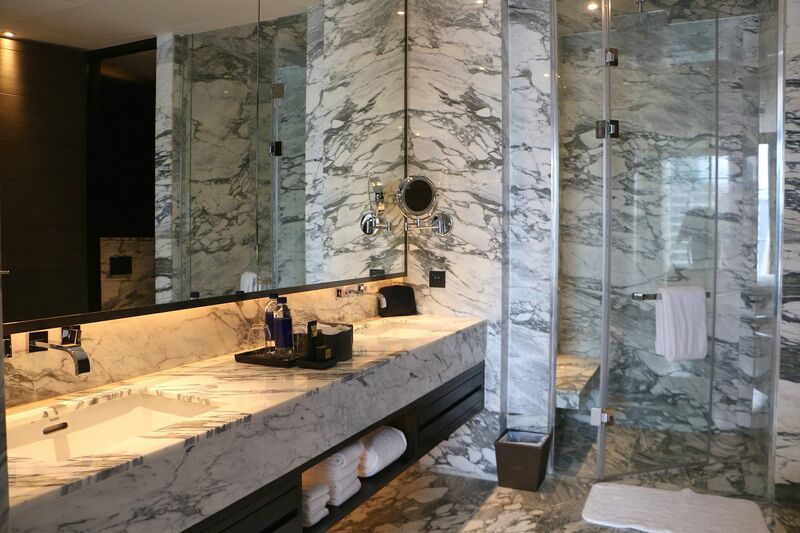 137 Pillars Suites & Residences is one of the top luxury equipped hotels and apartments in Bangkok. 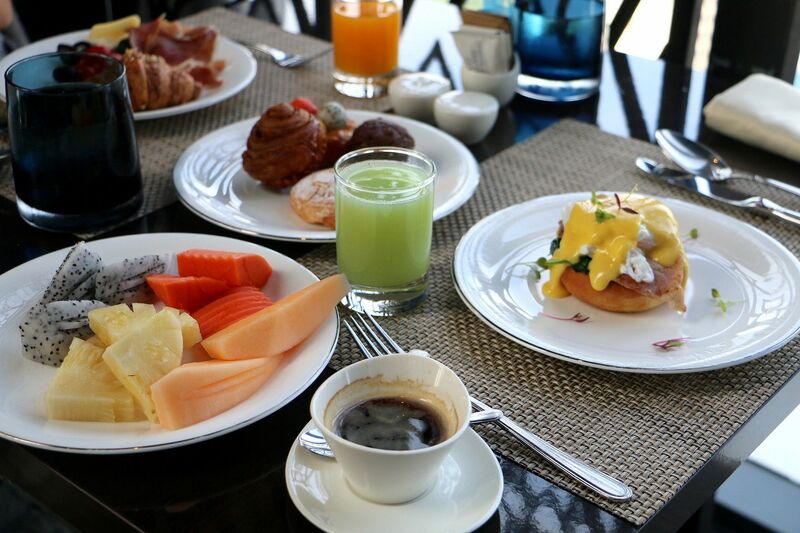 It is situated in the heart of the fashionable and lively Sukhumvit Thonglor area. It is also very close to the prominent shopping area called EM-District. Actually the whole story of this wonderful Hotel has started very far away from this frenetic city. It begun in the northern town called Chiang Mai. 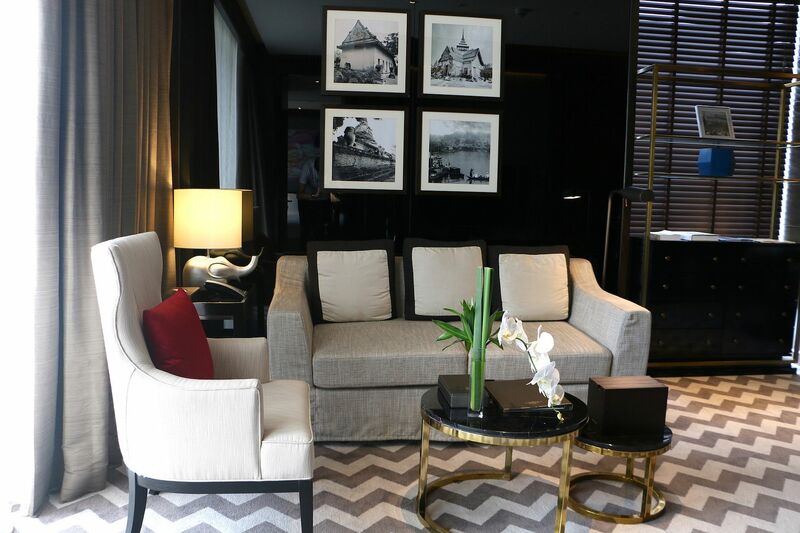 This one in Bangkok offers many different suites: Sukhothai Suites, Ayutthaya Suites, Thonburi Suites and Rattanakosin Suites. 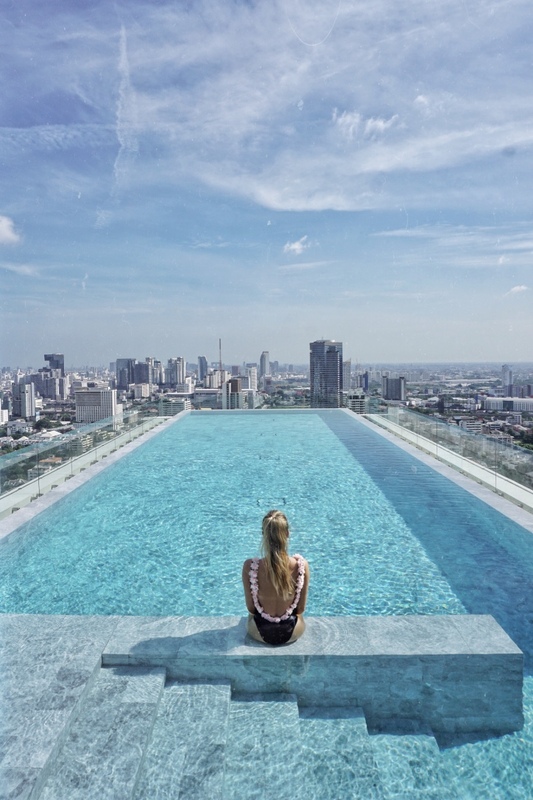 Besides this, there is also a part of the hotel described as Residences, where there is a possibility for some longer-term stay for the people who would stay in Bangkok not just for a few days. What we enjoyed the most during our stay at this wonderful hotel was the infinity pool at the last floor. 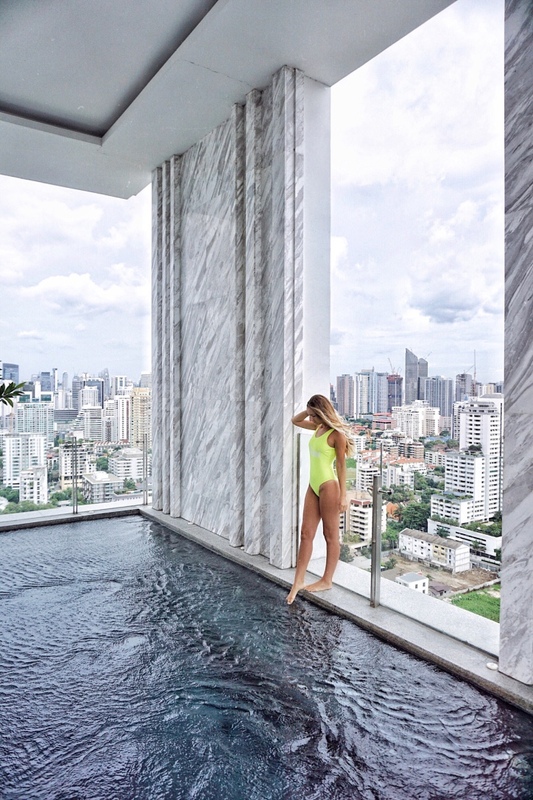 I am usually not a very big fan of the pools in the hotels in the city but this time it was impossible not to adore it! 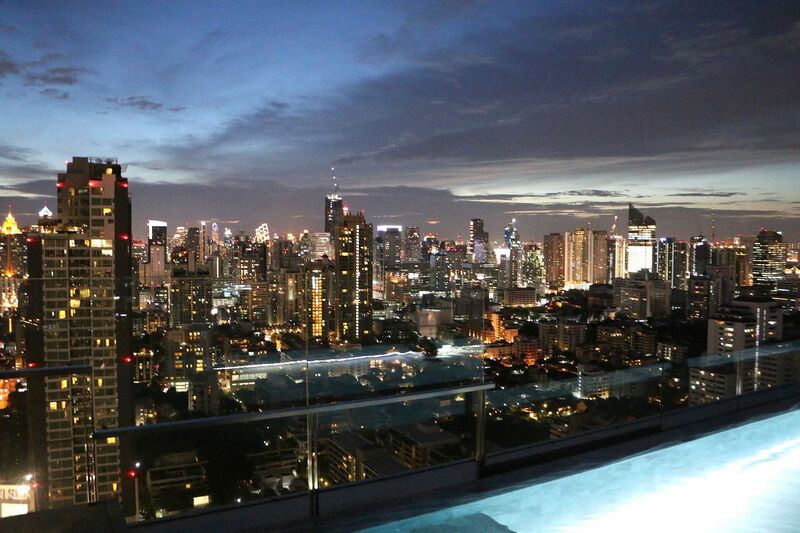 I wouldn’t be able to decide now whether I preferred it during a day or a night, with all those Bangkok lights that would make the city look even more fabulous!